The winter and spring before I moved to Nova Scotia was the first and only time I drew EI. I had left the hotel/accounting business and was looking for something different, and eventually decided to go back to school, and then, then and then…. well that’s a whole long time ago, and a different story. We spent many a day ice fishing, trouting, barbecuing, playing cards and up to general no good. One of our up to no good plans started before that year, and was a staple pastime of Eric and I for quite a while. And that, as the picture indicates, was making home brew. Everyone told us we were nuts, because it wasn’t fit to drink, and I’ll admit some of the brews (John Bull) out there that people used weren’t. 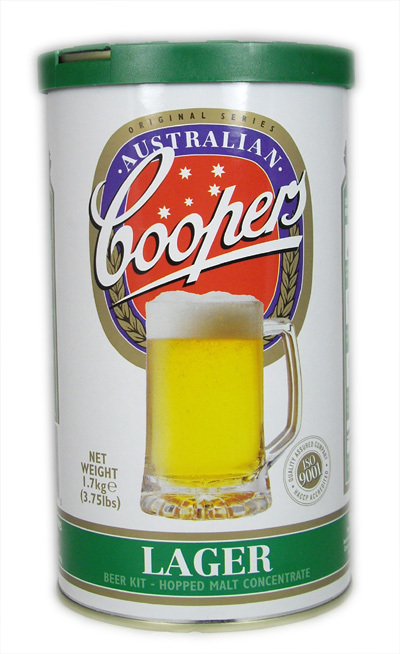 But Eric and I read up, visited the brew shop, asked questions and decided to try Coopers Lager. We took our time, followed instructions, bought some gear, racked the brew, let it settle, re-racked it. Bottled it, let it sit…. and when we were done, well we had something that tasted very like Canadian Lite. Say what you will about that, it was a popular beer back then, and for a home brew we were pretty happy. I remember Randy being especially skeptical, but he enjoyed it when he tasted it. Hmm, off topic here, I wonder whatever became of the home brew Rod Smith put away for years and years in his basement, will have to ask him…. Over time we tried more varieties, ales, stouts, and some were good, some less so, but for a while, we always had about 15 dozen beer on hand in my basement. Like all Newfoundlanders, when a case of beer is open, you offer your friends one, and we shared the home brew as well. But sharing has its limits! One night, as I was nearly asleep in my room, one friend, who shall remain nameless (cough Lorrie), with some gentle persuasion, (she didn’t need much) from someone else (Eric) walked into the basement, bold as you like, and made off with some home brew! What a bunch of crooks I have for friends!